On Tuesday at 8:59 pm the Town of Seneca Falls Police Department arrested Jeffrey A. Kemp, 39, of Waterloo on an arrest warrant for one count of Harassment in the Second Degree. The arrest stems from several complaints made by a resident during the summer of 2017 accusing Kemp of repeatedly harassing them. 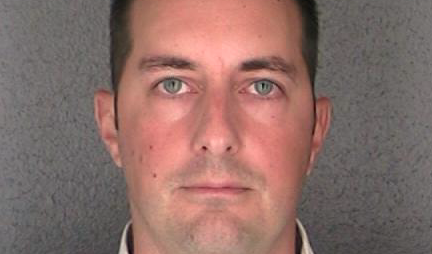 Kemp was arraigned in the Town of Seneca Falls Court and released on his own recognizance. He will reappear in court on November 8th, 2017 at 10:30am.